We are waitting for curling equipment orders from you till 27th February. The list of equipment with prices you can find under “PRICES”. 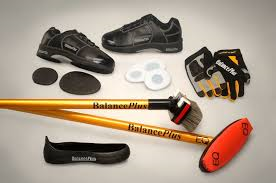 At Curling rink you can buy stopwatch, different size of gripper, WCF approved replacement heads (you can use them for Balance Plus and Goldline brushes), curling gloves u.c. For the first time – Riga Senior Curling Cup! Sign up for Latvian Mixed Doubles Curling Cup !